At Ramble & Root, our mission is to aid in the revival of homegrown locally sourced food, by simplifying the process from the roots up. We play in the dirt to watch things grow and encourage and enable others who desire the same, but maybe aren’t sure where to start. Reviving Homegrown is a stripped down guide to vegetable gardening that educates and equips readers with the knowledge needed to design a personal, healthy and high yielding organic vegetable garden. 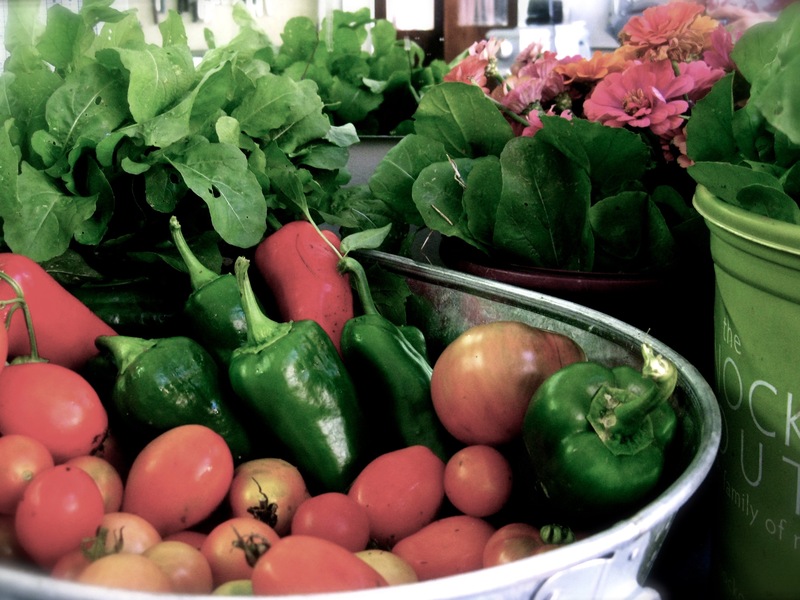 We want to help you in the pursuit of eating delicious fresh vegetables that are as local as your backyard!